Probate involves much more than simply the administration of an estate after the death of a property owner. Probate Courts can be used to oversee the actions of trustees, guardians of minor children, and conservators for those adjudged incapable of acting for themselves, as well as the actions of executors or administrators of decedents' estates. 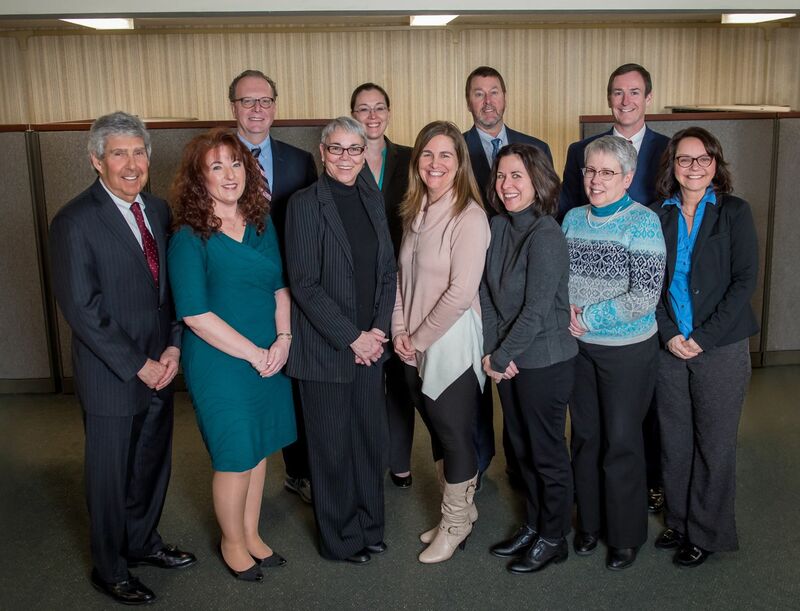 KKC's Probate Department has the skill and experience to insure that our clients are treated fairly in any issue or dispute that comes before a Probate Court in the State of Connecticut. If a matter must be probated, our Probate Department has the knowledge to assure the most efficient use of the process. We handle all aspects of the administration of a decedent's estate, from the filing of a will, to the appointment of an executor or administrator, to the preparation of all required probate and tax documents, including the final accounting. Our attorneys represent executors, administrators, heirs, or anyone who may be involved in a probate proceeding, at hearings and appeals. First and foremost, however, we work with families and loved ones to craft solutions to problems that can avoid the emotional and financial strain of protracted legal proceedings. Efficiency and fairness in estate administration is our goal. KKC's attorneys advise estate beneficiaries as to how best to take title to inherited assets and how to use disclaimers and mutual distribution agreements to modify the decedent's estate distribution plan in order to achieve tax savings for the beneficiary and satisfy the beneficiary's own estate planning objectives. We prepare estate (fiduciary) income tax returns so as to legally minimize the potential of any income tax to the estate beneficiaries. We advise our clients regarding the use of various planning documents and techniques allowed under federal and state law to minimize potential estate and death taxes due upon the decedent's death. In order to manage the affairs of an individual determined by a physician to be incapable of caring for him/herself, it may be necessary to establish a conservatorship or guardianship through the Probate Court. Our probate practitioners are familiar with Probate Court rules and other issues associated with the onset of incapacity and can make this process as worry-free as possible for the family members or other loved ones.